Virtual reality is becoming increasingly popular amongst businesses. Google, Facebook and Samsung are just a few examples of the major companies investing in VR, virtual reality. Enter; virtual tours. This week, we will be exploring the purposes of virtual tours, how to use them for business and the benefits of doing so. Stay tuned to see how virtual tours could be what your business has been looking for to stand out from the crowd! A virtual tour is a series of 360°photos sewn together to create an imitation of a real location. The photographs, when put all together, produce a 360-degree panoramic that accurately represents what a location is like. You have the freedom to add narration, text, and step guides to enhance your customer’s experience. 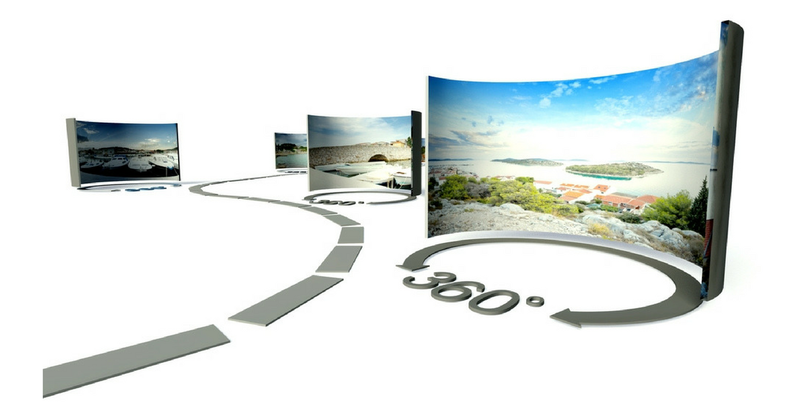 What’s Are Virtual Tours Like? Just imagine exploring a location; seeing the intricate detail, knowing where things are and feeling like you know the place, that’s what Virtual Tours are. It gives consumers the chance to familiarise themselves with your venue before they physically attend it. As well as enjoying the exciting opportunity to experience what virtual reality is like. Viewers can navigate themselves around your establishment, letting them have a true sense of what it will be like when they ‘actually’ visit! Virtual tours are proving to be incredibly valuable for business’s digital marketing and improving their online presence. A well-executed virtual tour will entice viewers to your website, improve their experience, increase sales and aid repeat visits to your site. It’s time to embrace this front-line technology to promote your business in a completely brilliant way. Could Virtual Tours Work for Your Business? 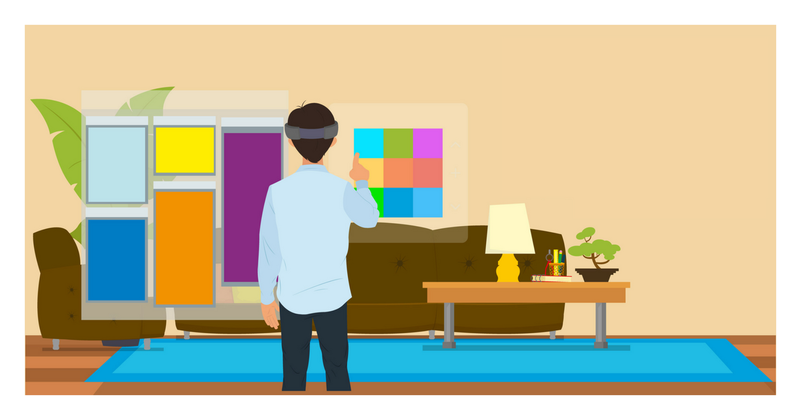 Do you want to show-off your work place to potential clients? Do you work in the hospitality sector? Do you want to give consumers a taste of your venue before they visit? Are you looking to invest in front-line technology to attract visitors to your website?